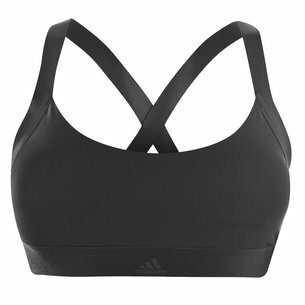 Equipment, not clothing. 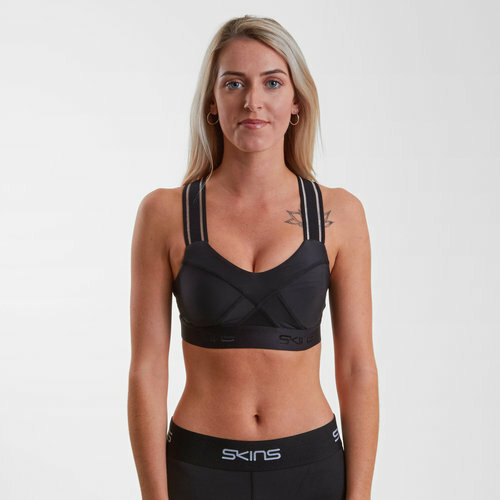 With the SKINS DNAmic Ladies Compression Sports Bra it's all about getting more oxygen to your muscles for a better performance. As it's compression wear then you want the perfect fit and with SKINS DNAmic then this is based on your BMI. 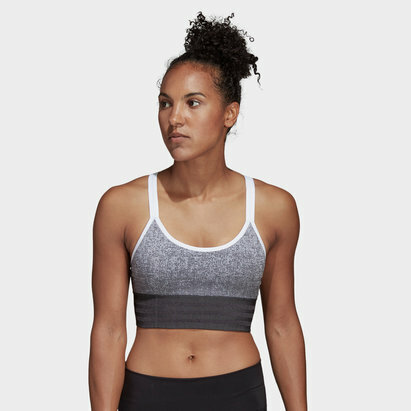 With moisture wicked away so that sweat isn't weighing you down, a rubber waist grip keeps the top comfortably in place and there's even 50+ UV protection for when you take your training outdoors in the heat.